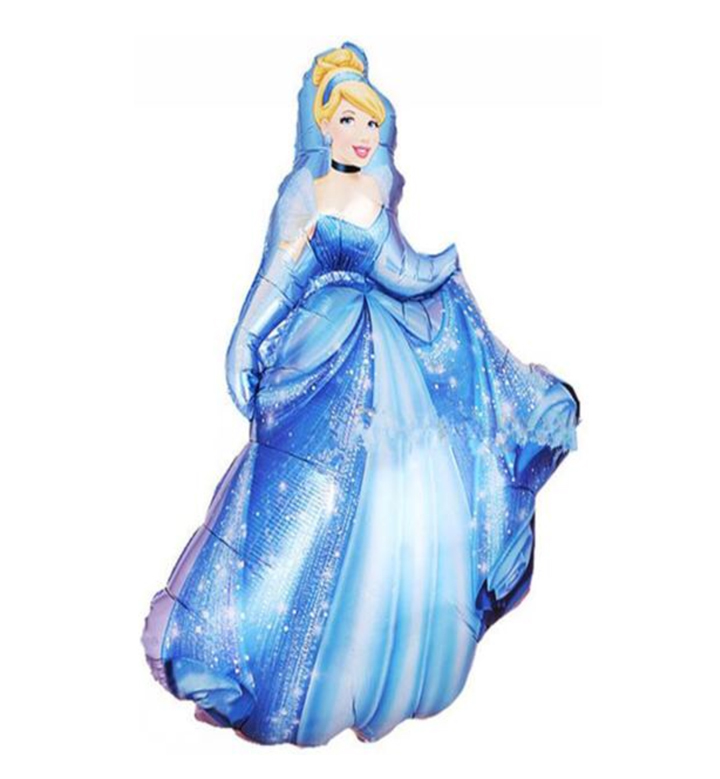 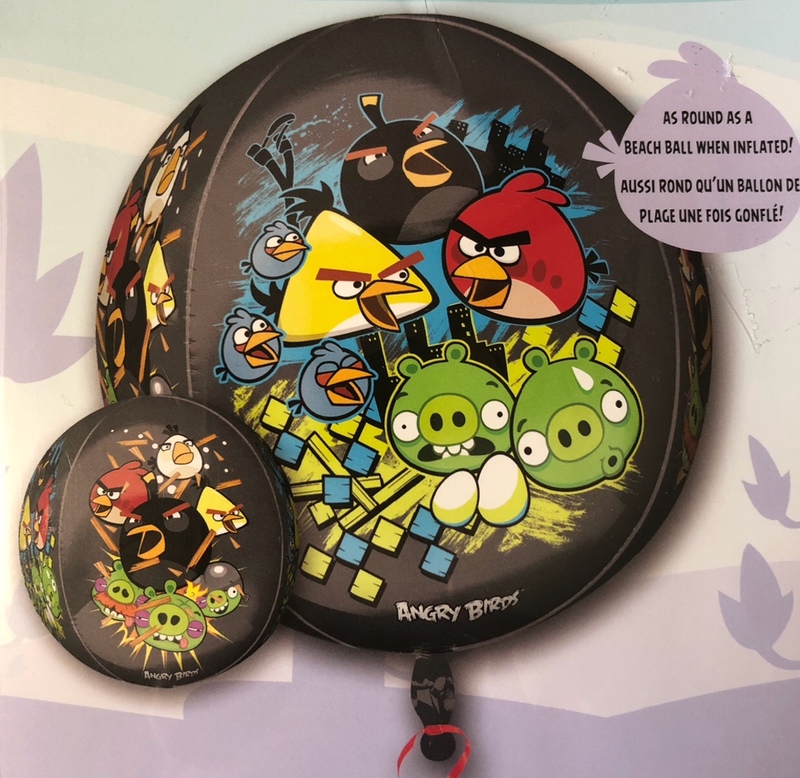 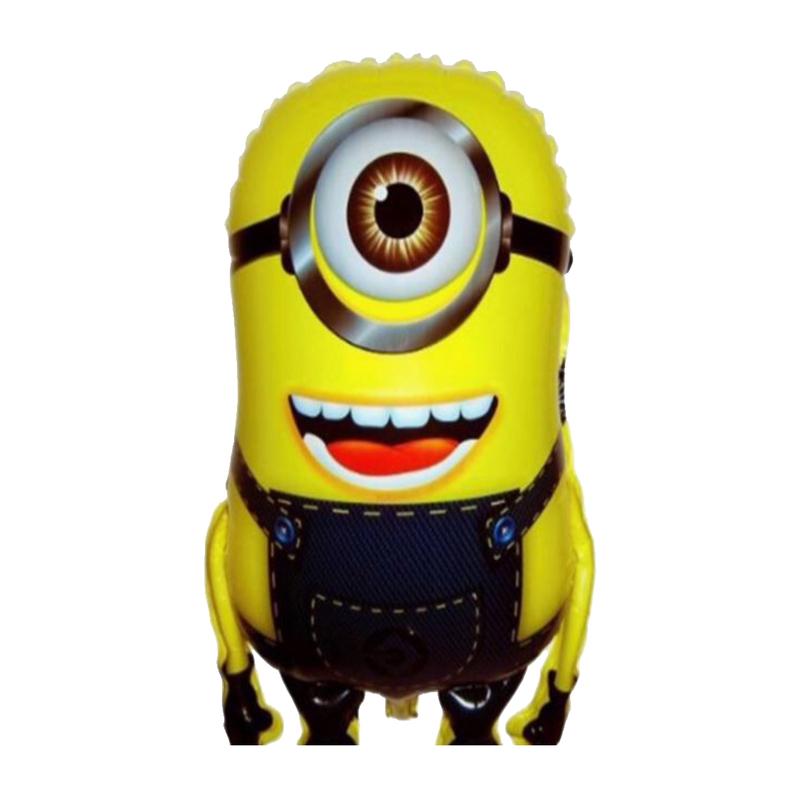 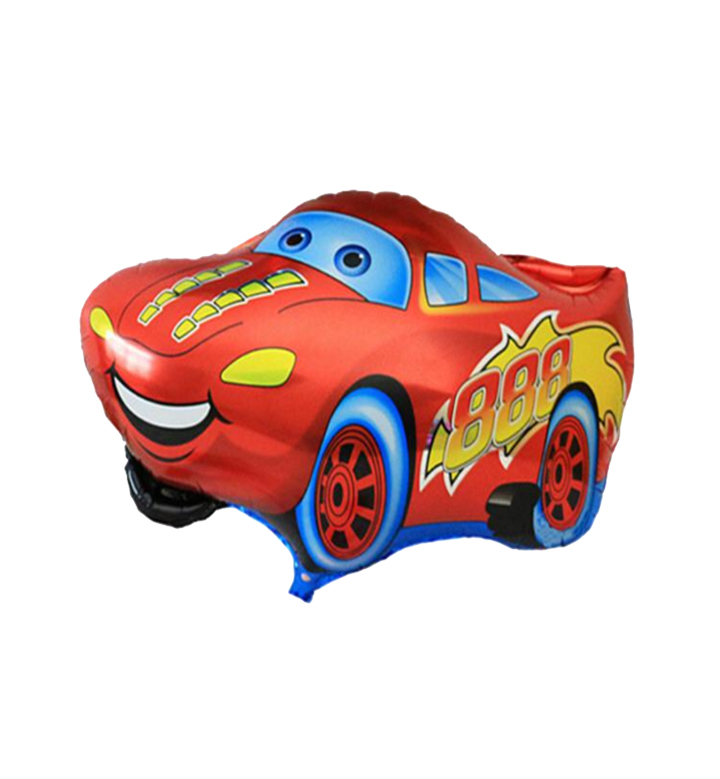 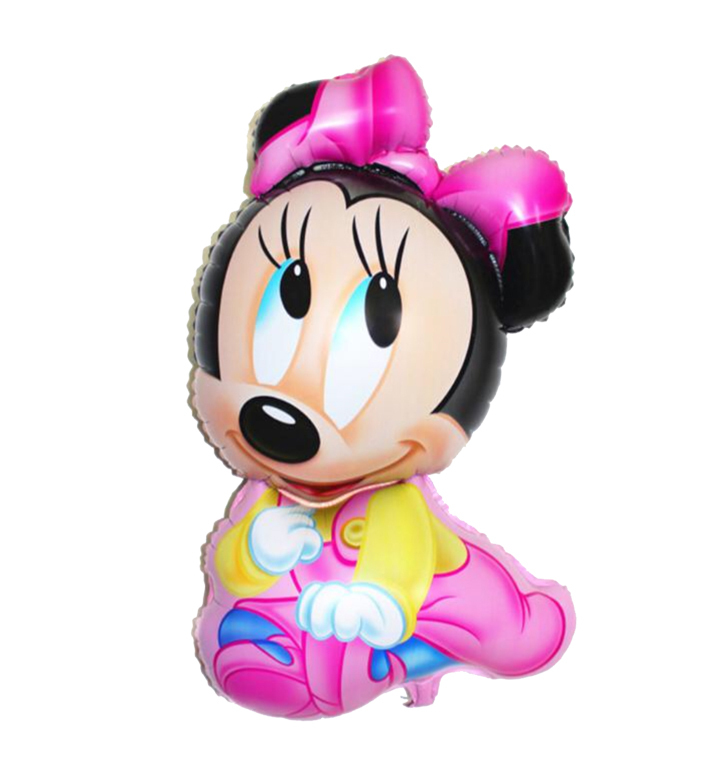 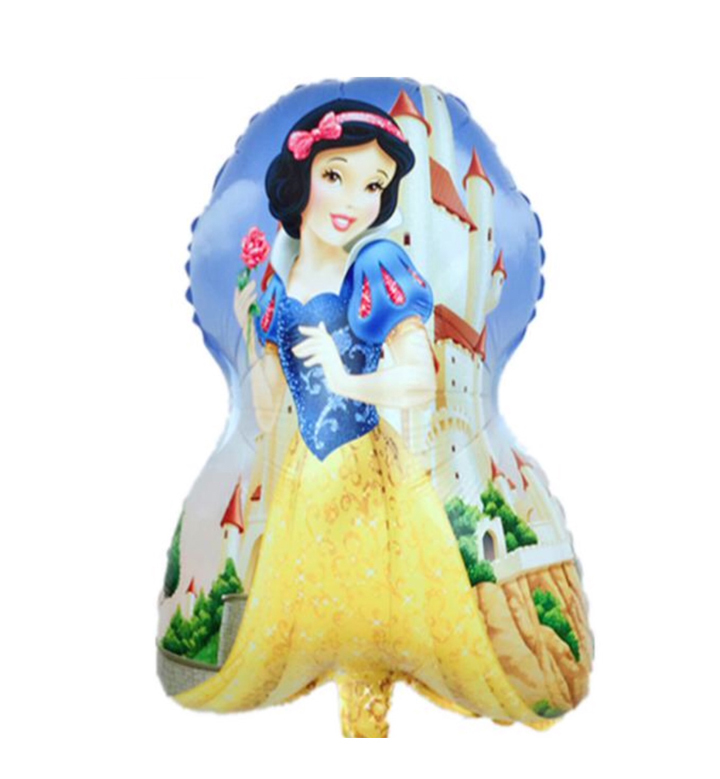 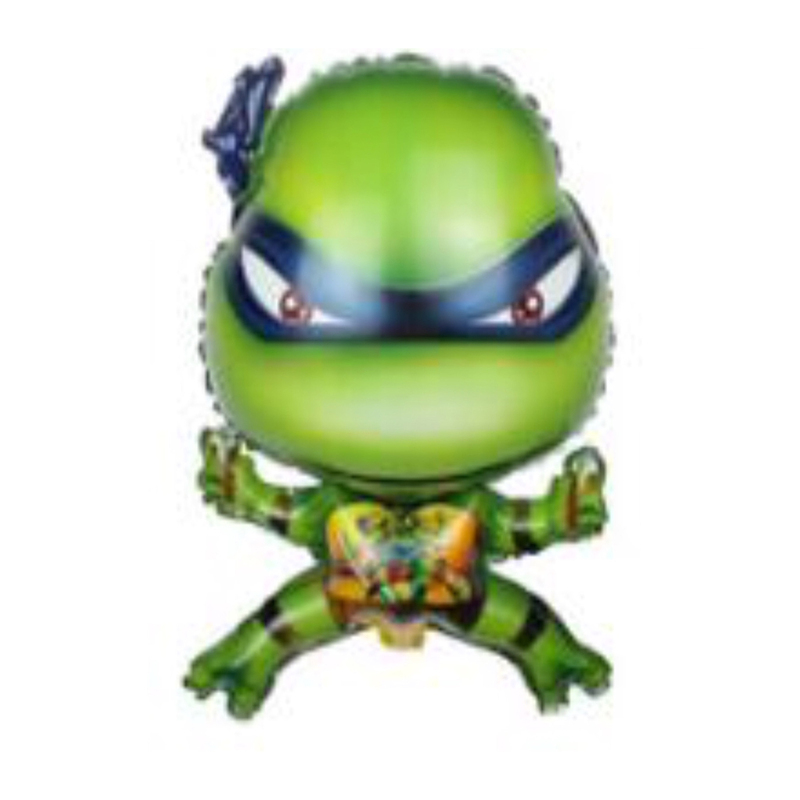 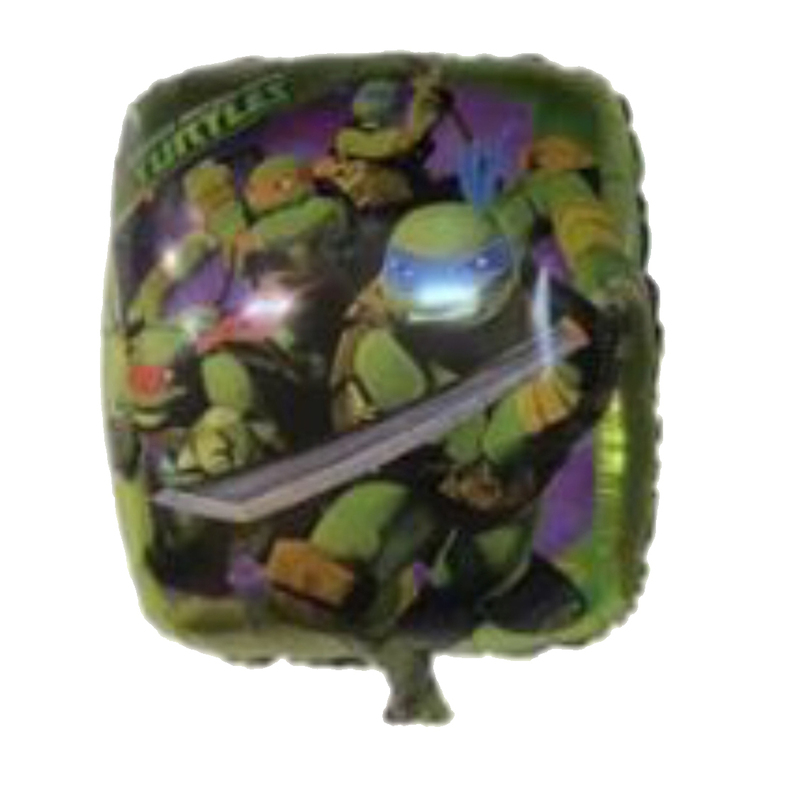 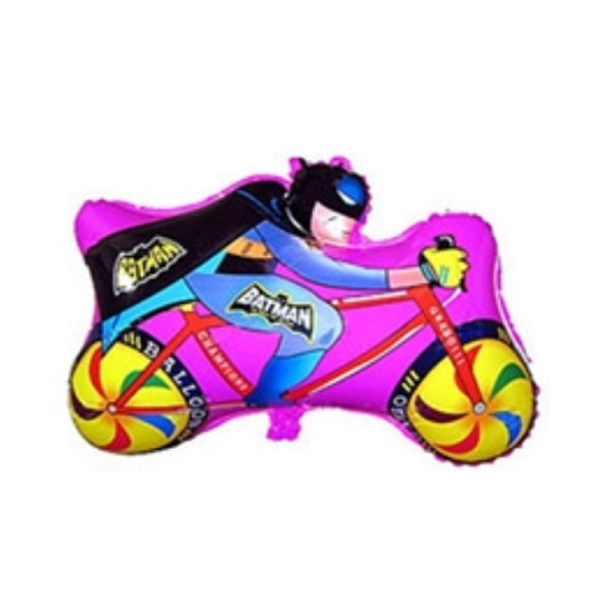 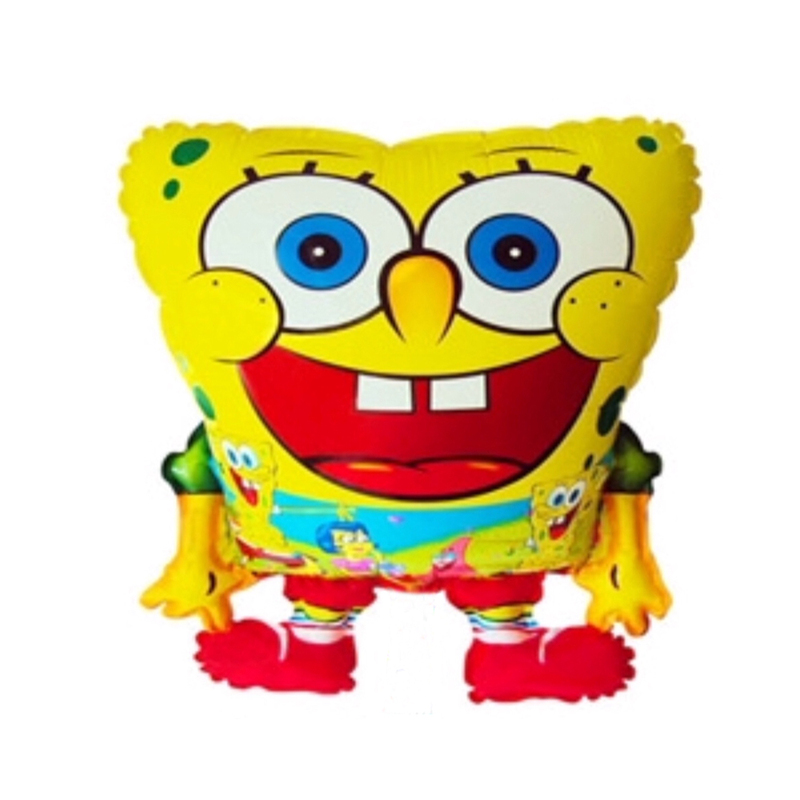 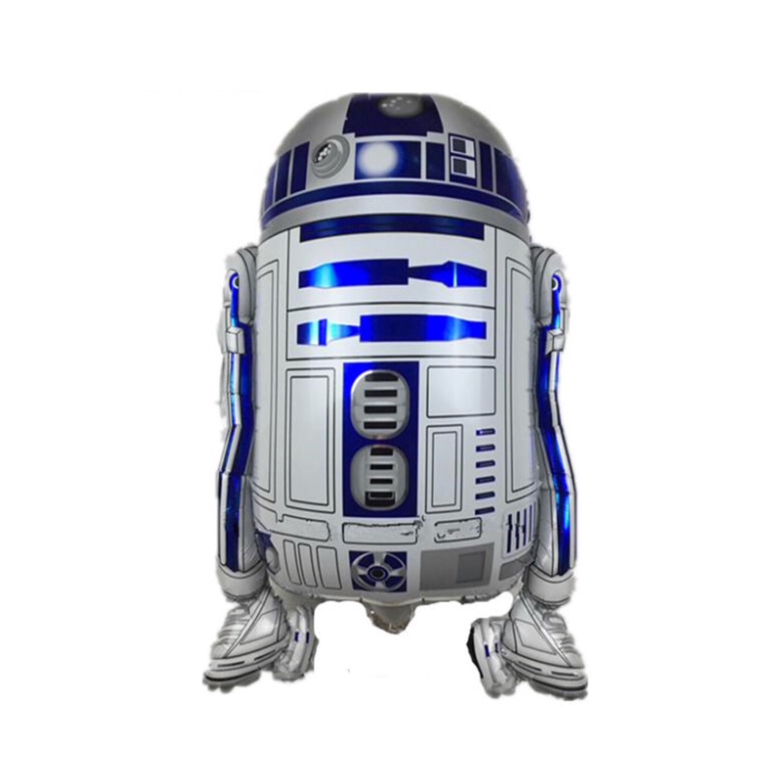 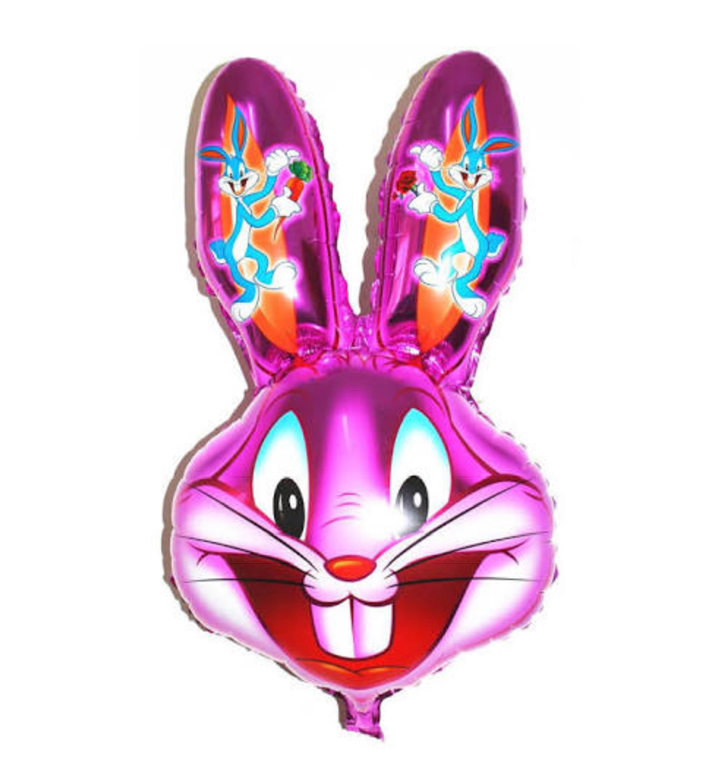 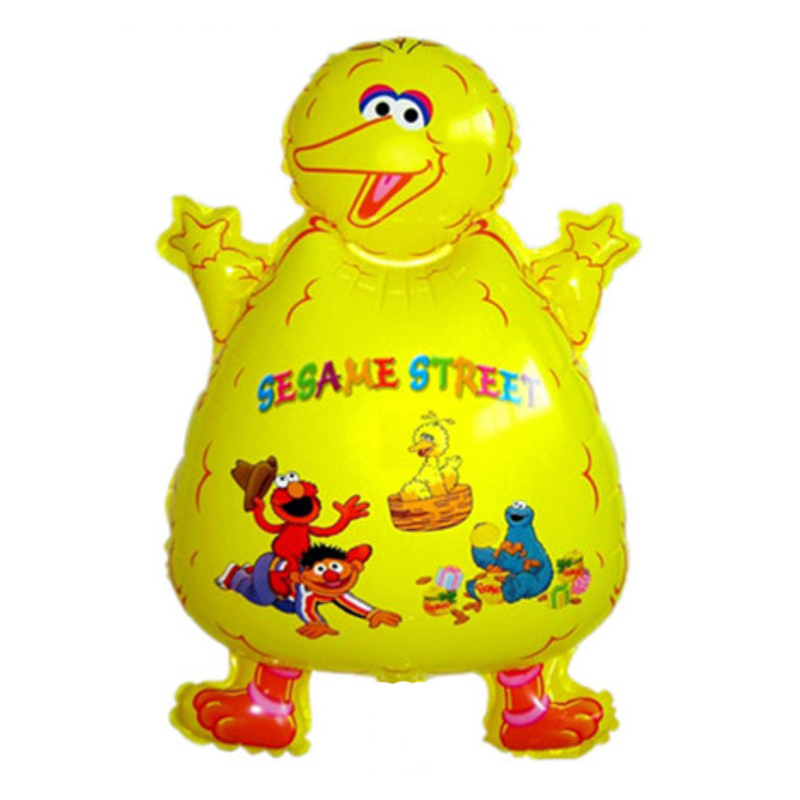 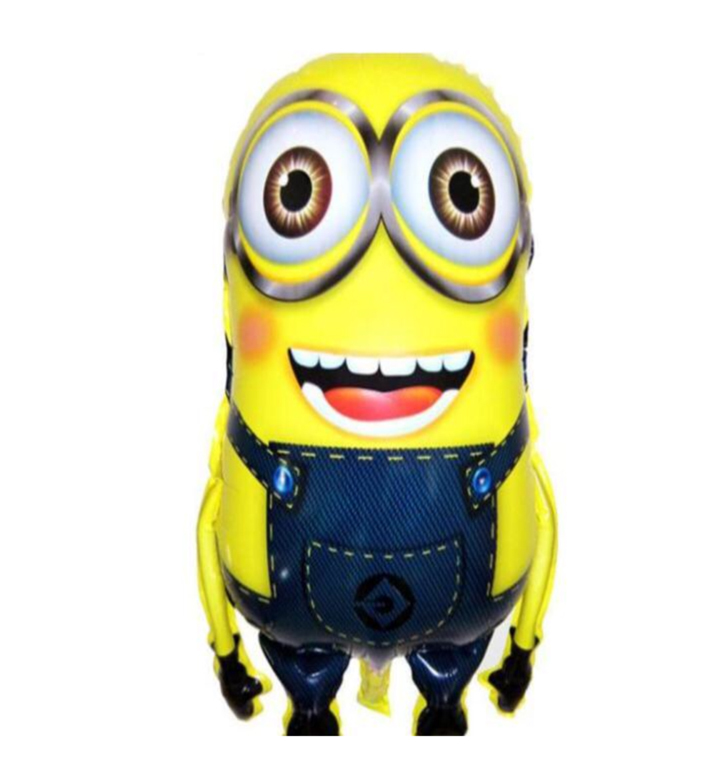 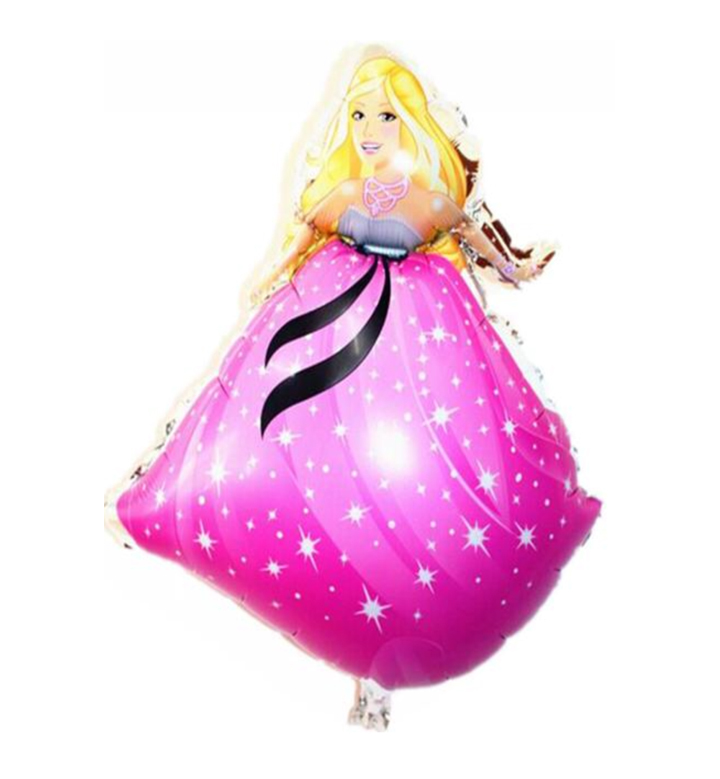 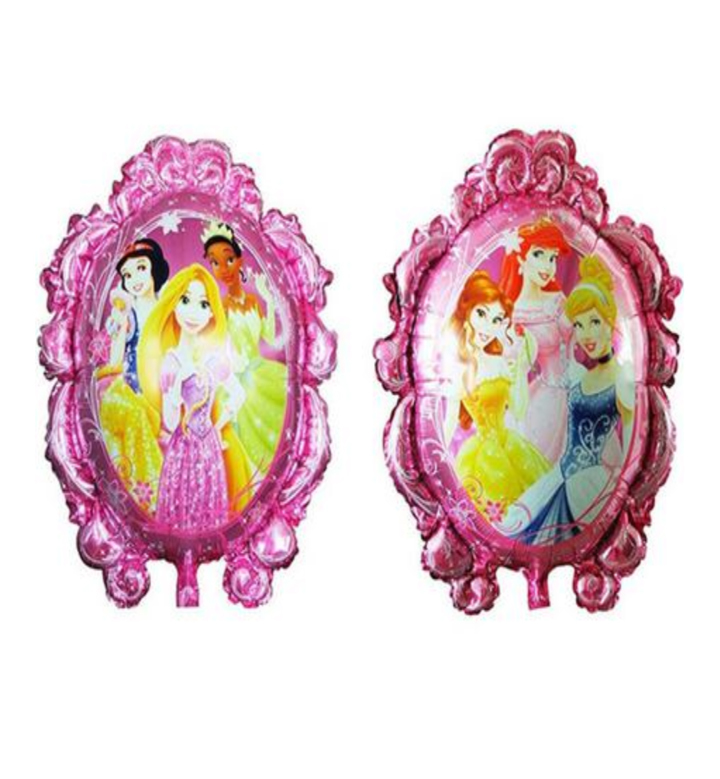 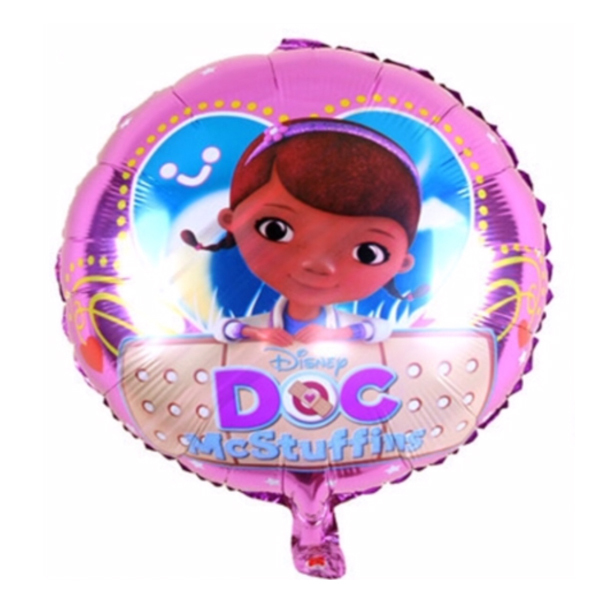 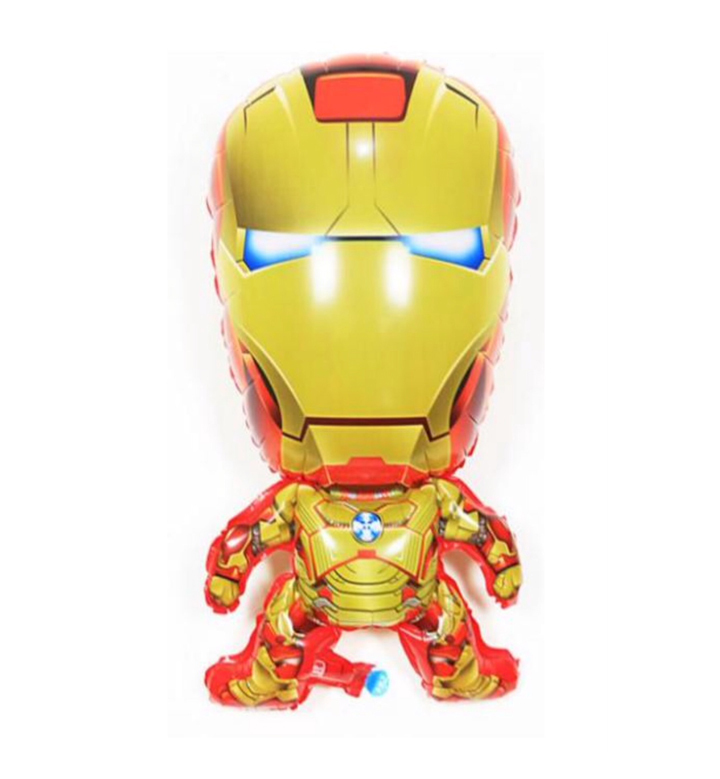 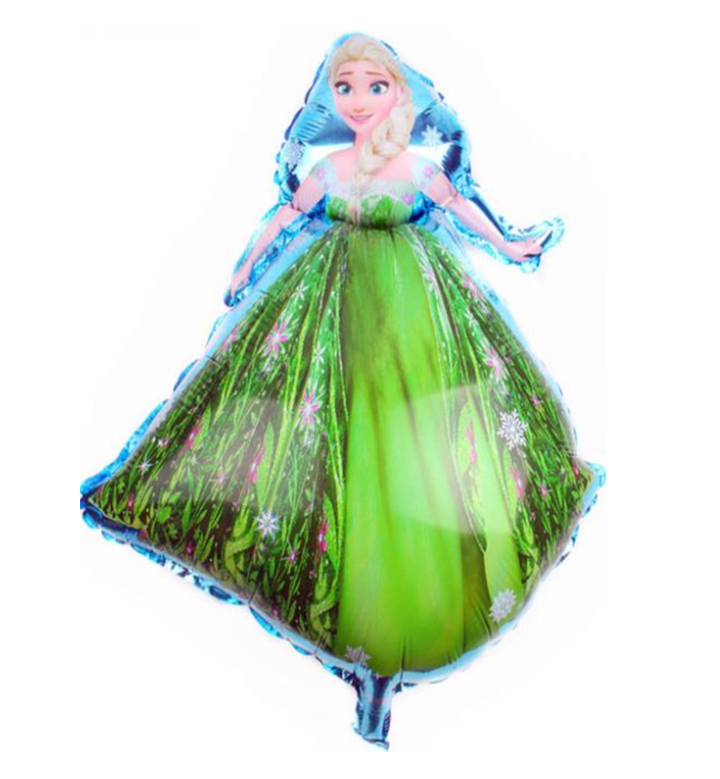 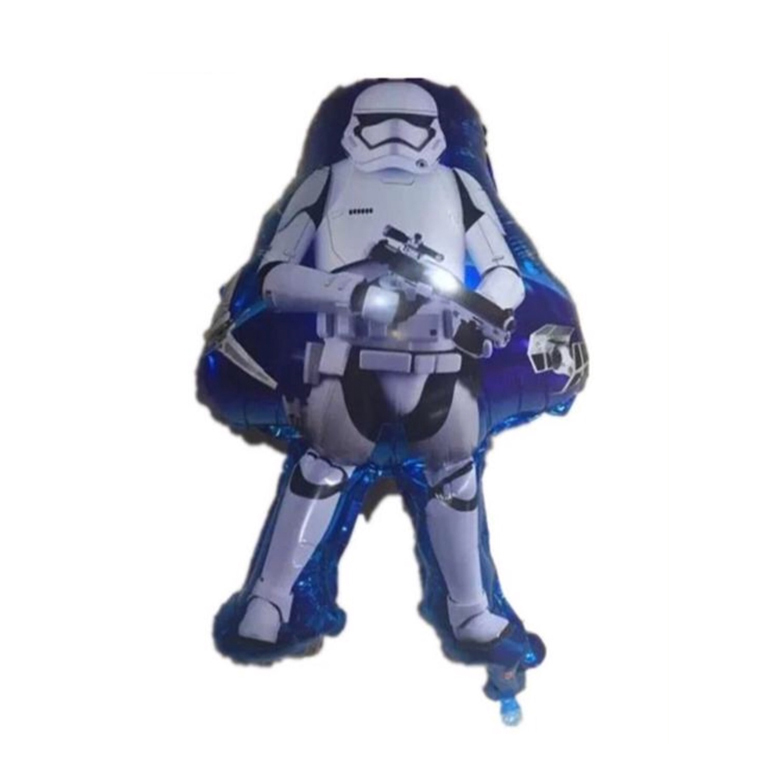 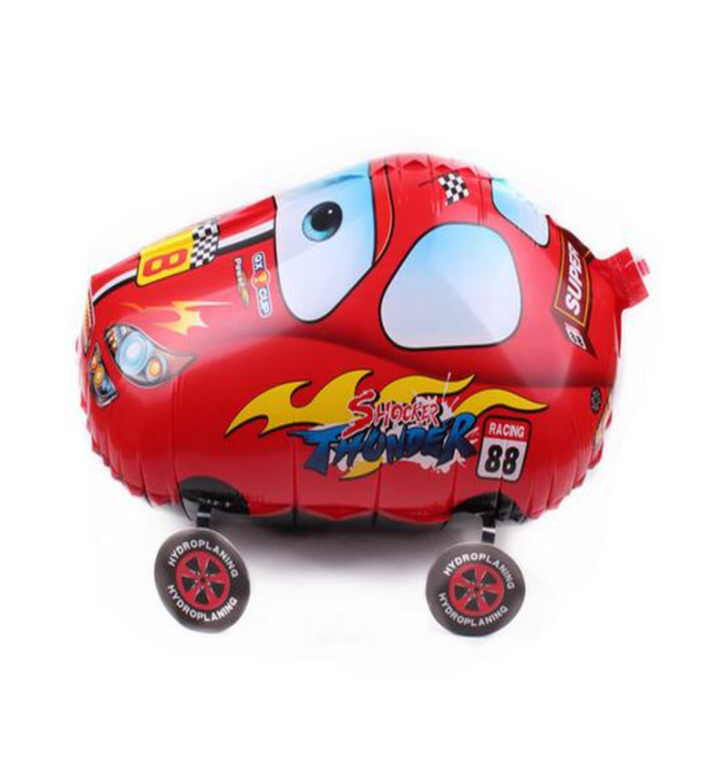 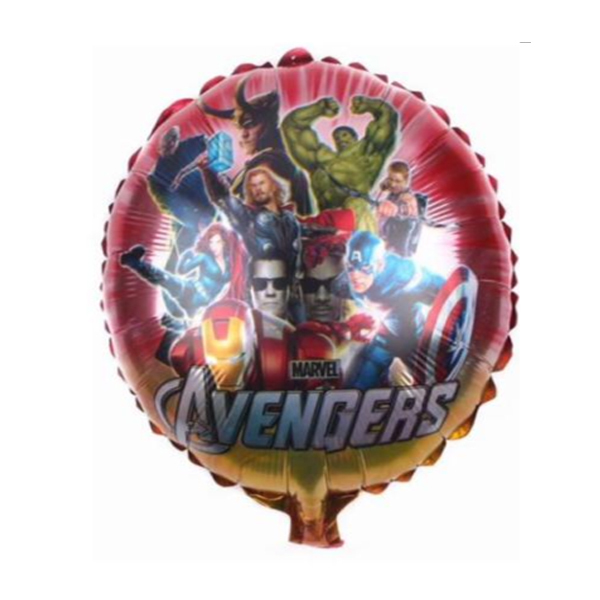 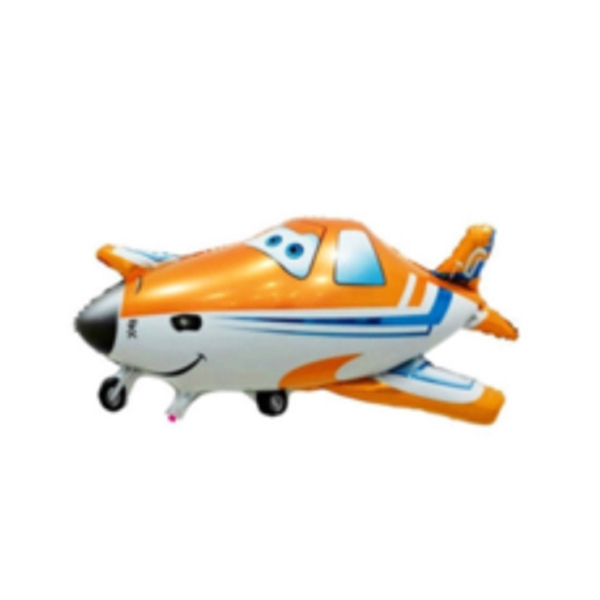 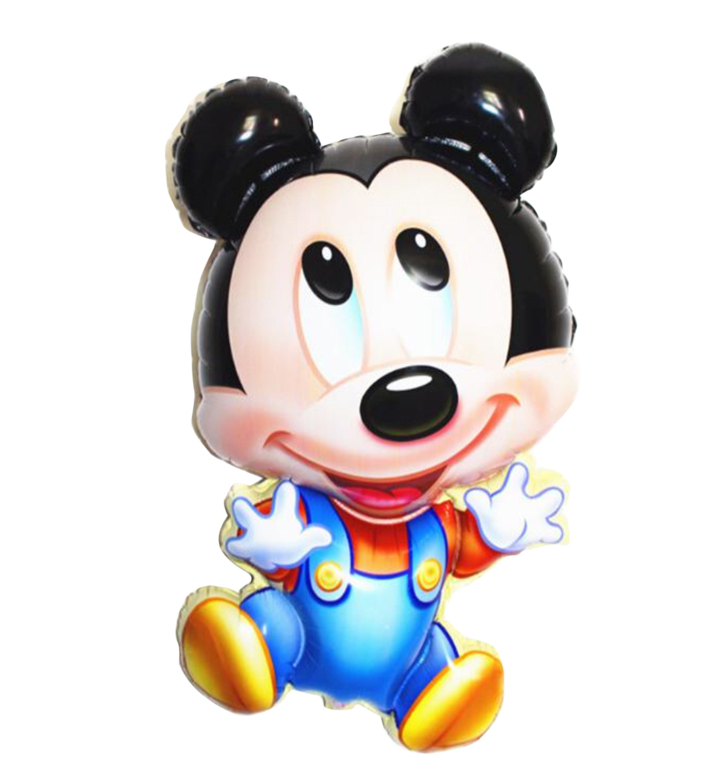 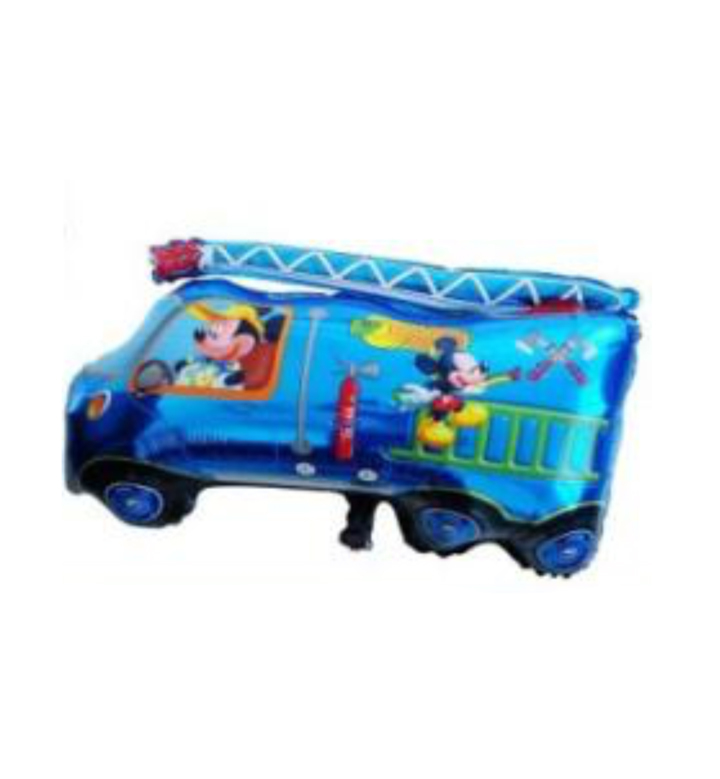 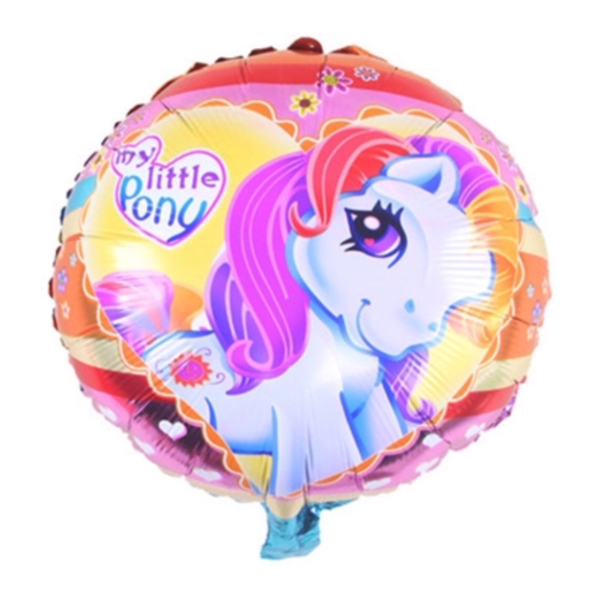 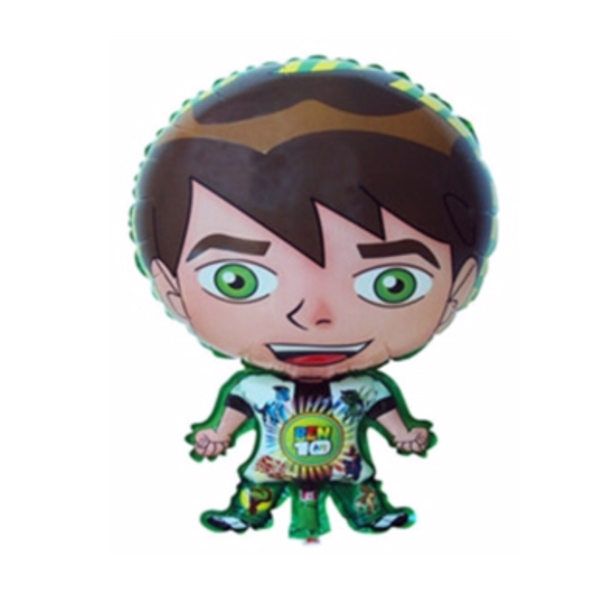 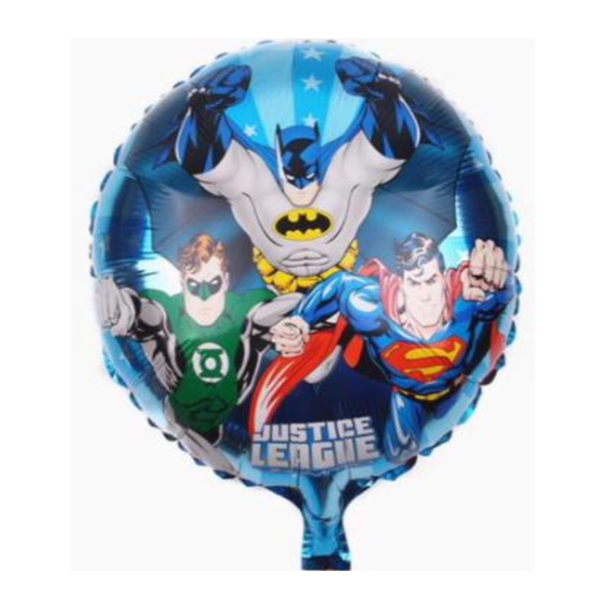 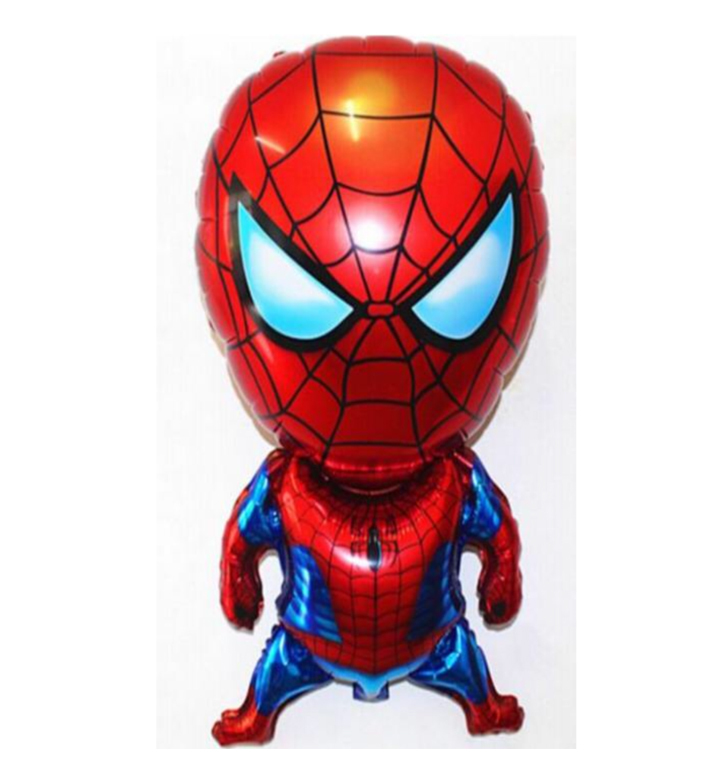 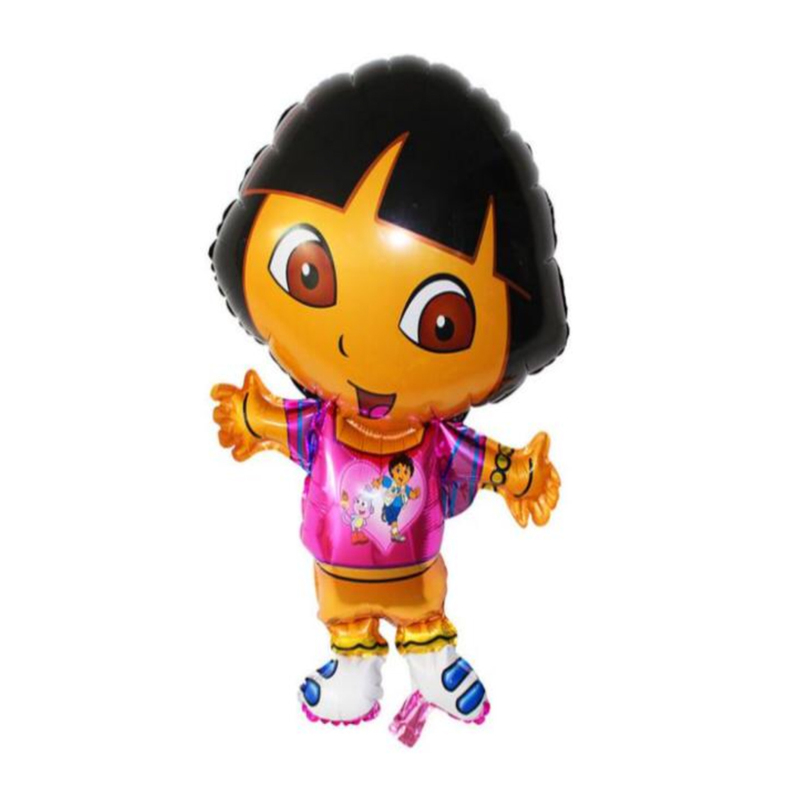 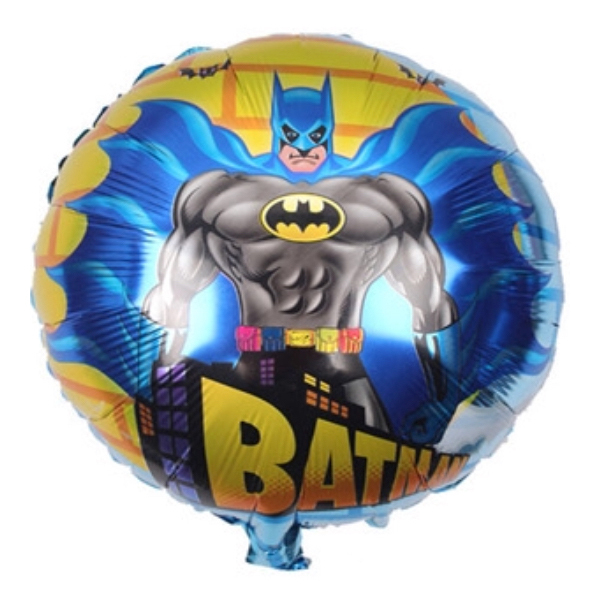 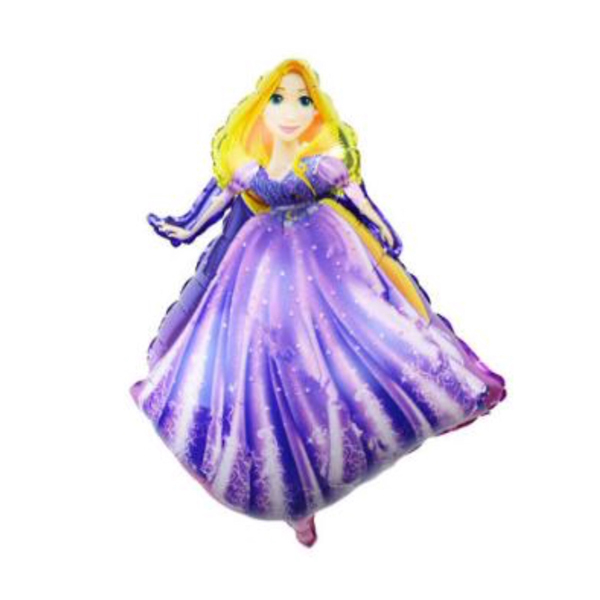 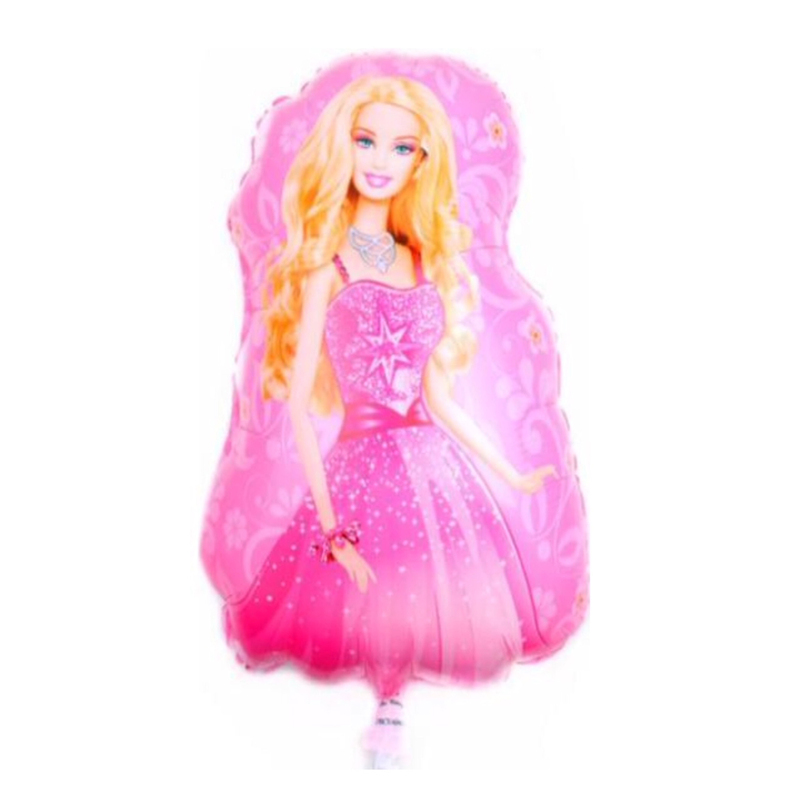 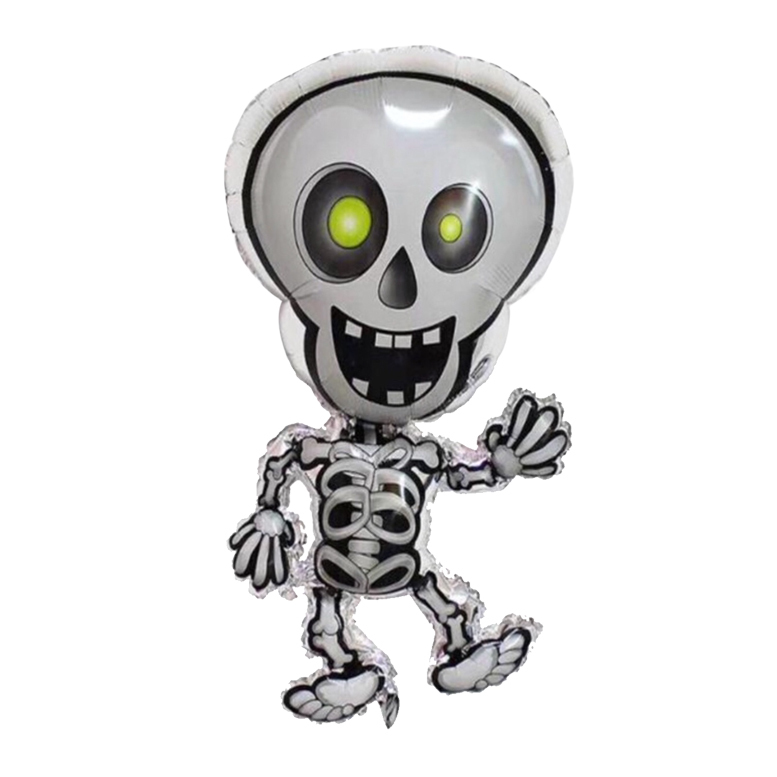 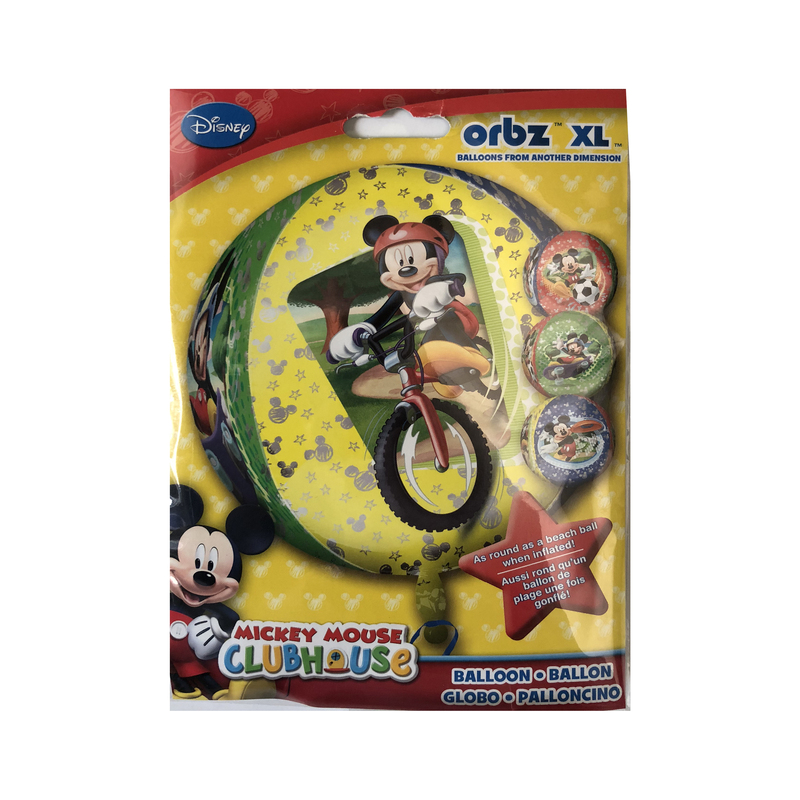 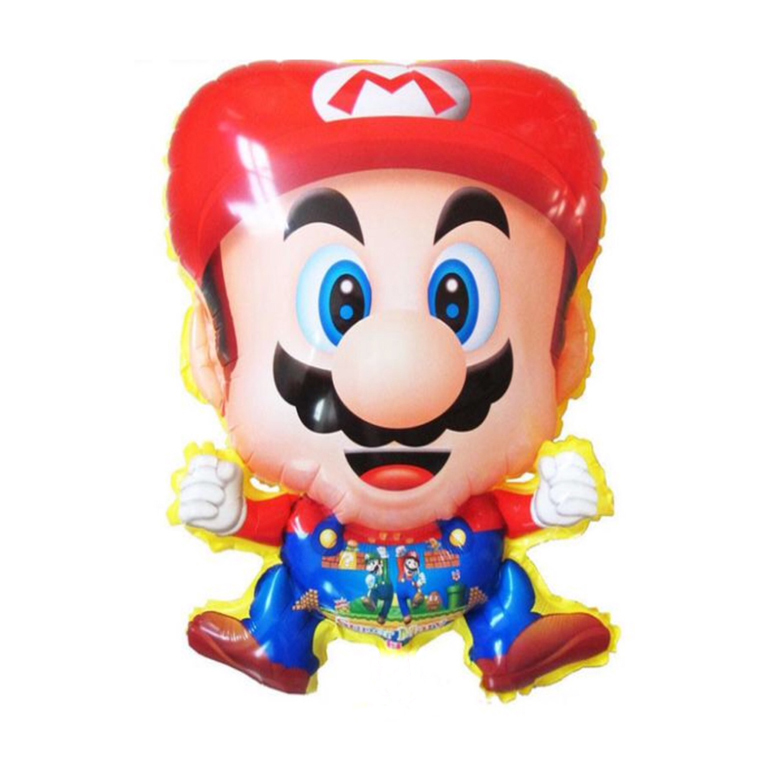 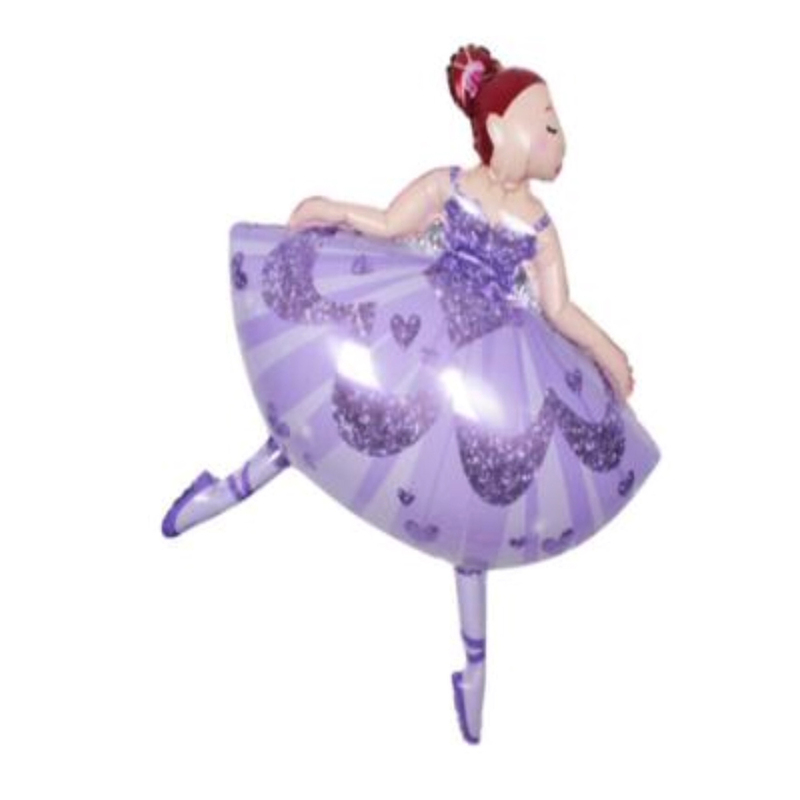 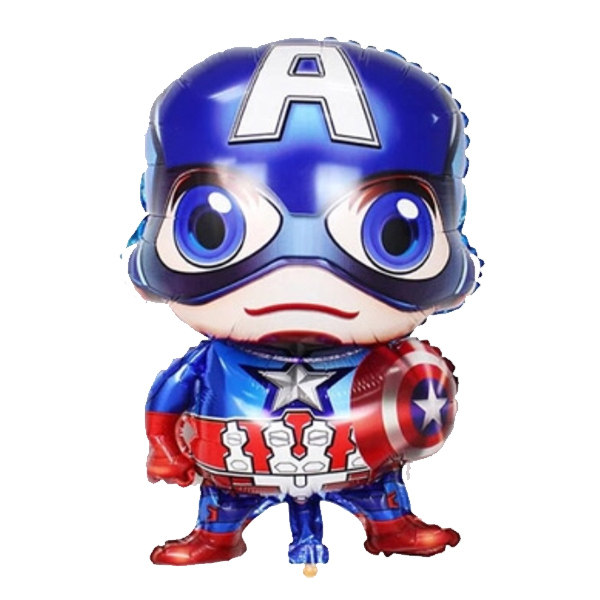 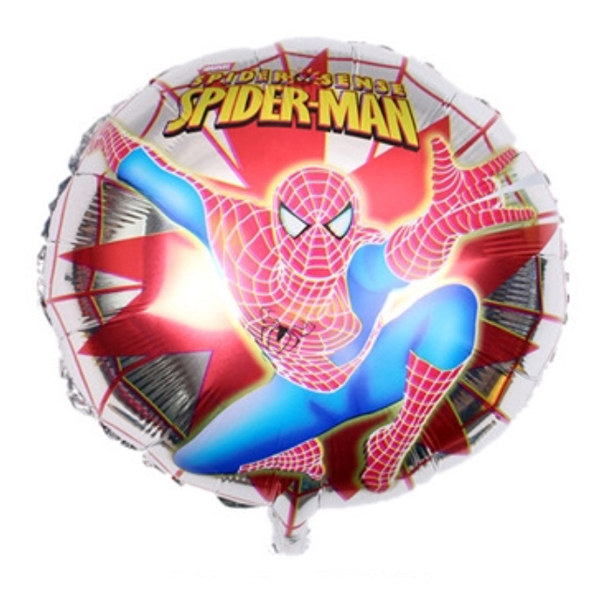 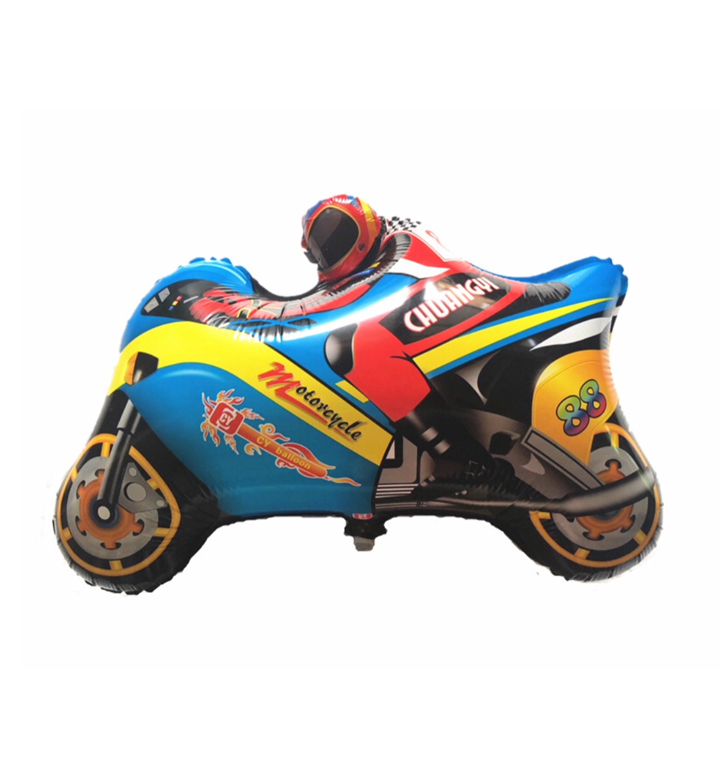 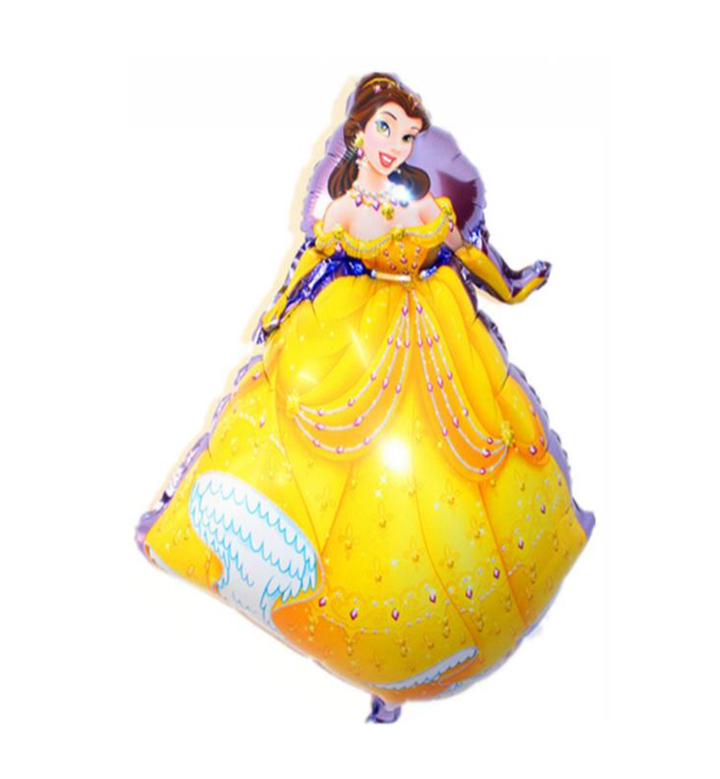 Our Character Balloons are clearly our most popular choice amongst the Kids! 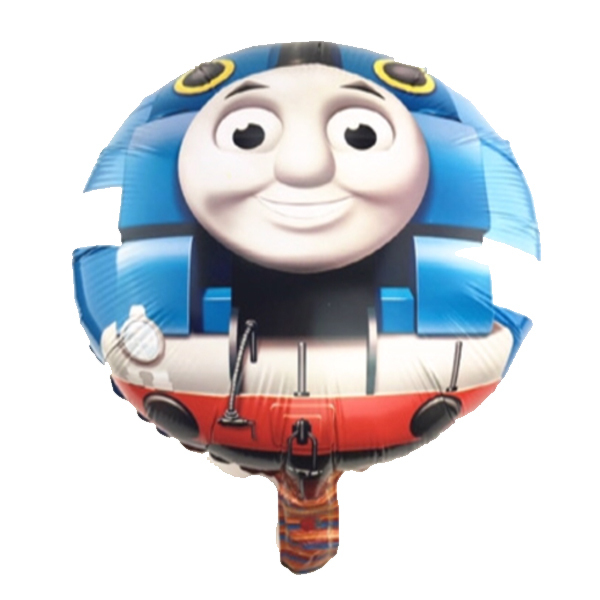 There is a great selection available, ensuring both Boys & Girls have plenty of options to choose from. 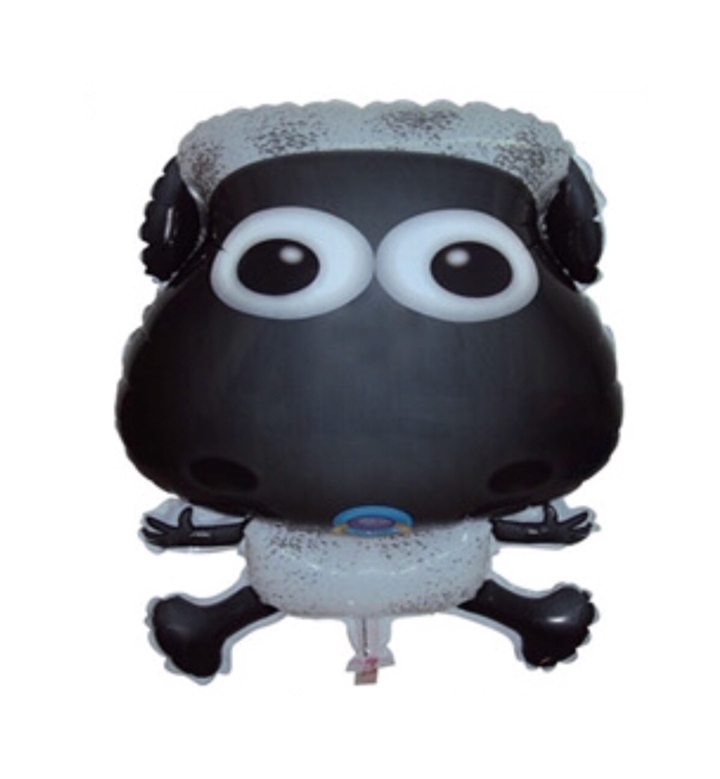 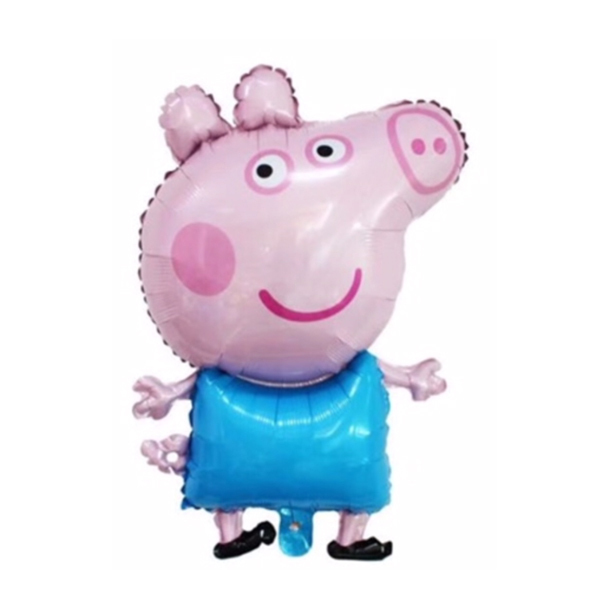 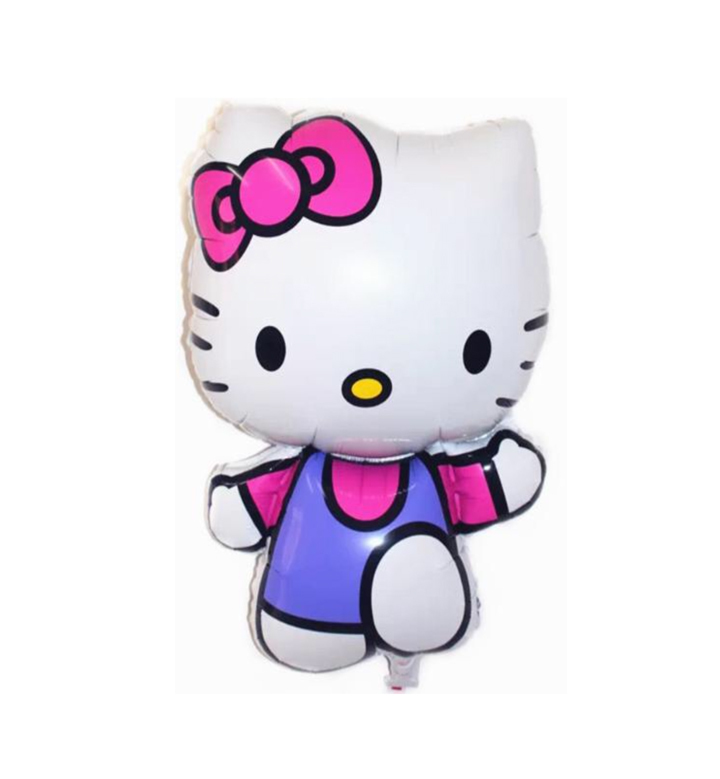 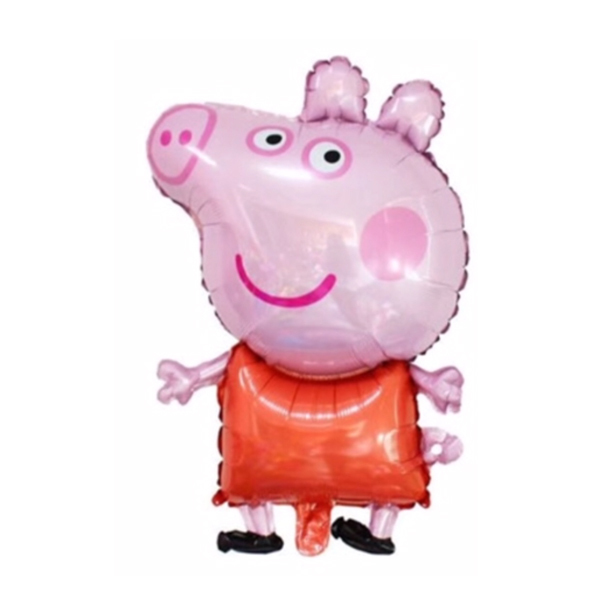 Just like our Animal Balloons, the Characters are also a great idea for each child to take home instead of a Lolly Bag! 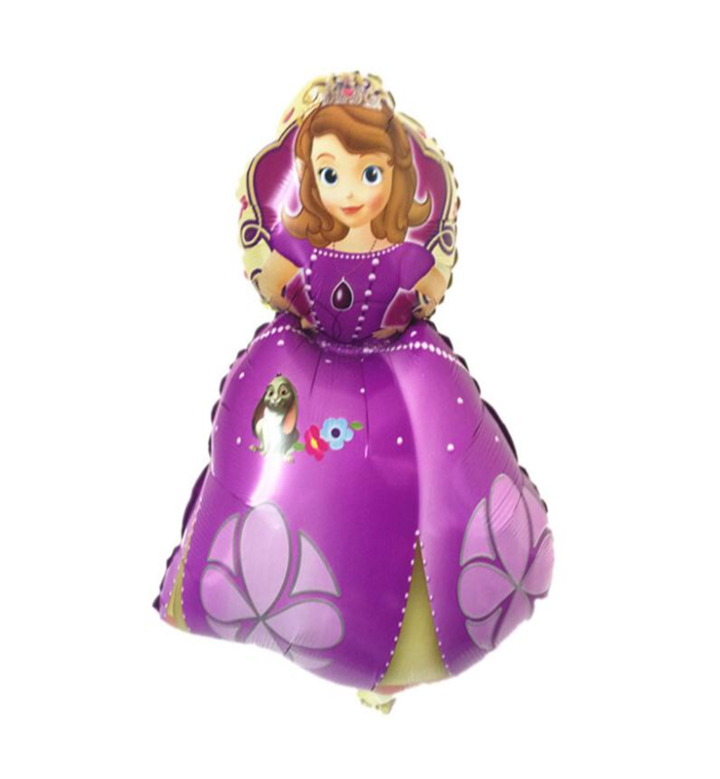 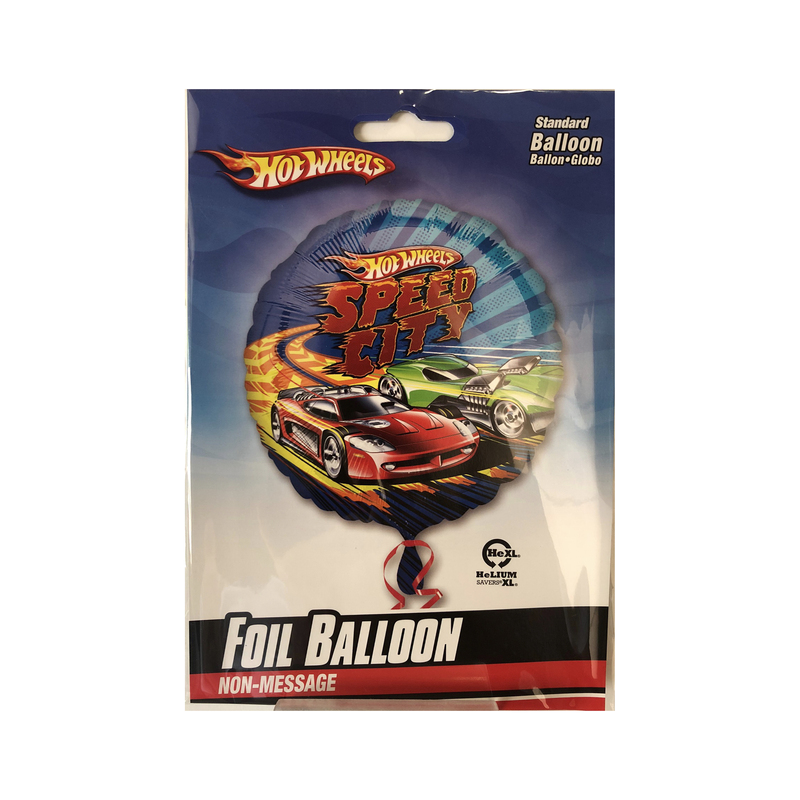 For orders of these Balloons, simply email or call us with the code numbers and quantities, and we will arrange delivery to your door! 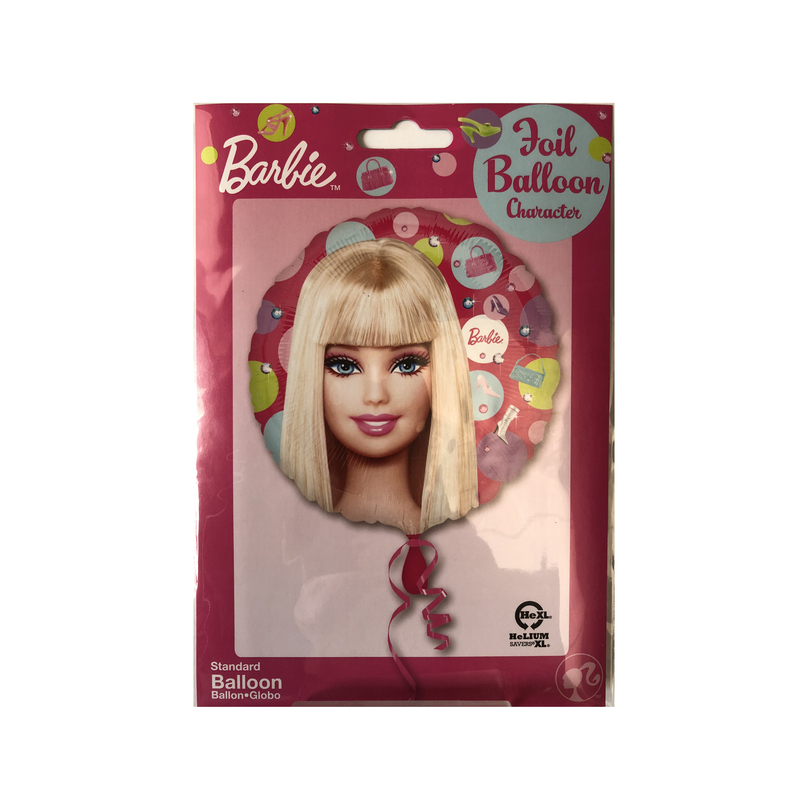 There is also an option of us mailing them to you as Flat Packs, if you require them for a future event.